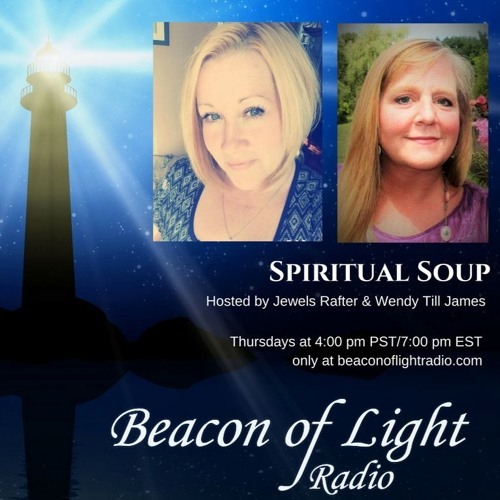 Spiritual Soup 2.8.2018 with Jewels Rafter and Wendy James. In this episode, the ladies talk about their trip to Jamaica & Maximized Vacationing. Enjoy!